Touhou no Sekai: Unlucky Morpheus - REBIRTH Revisited + Off Vocal Ver. 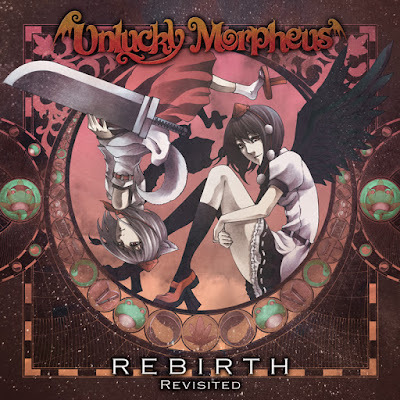 Unlucky Morpheus - REBIRTH Revisited + Off Vocal Ver. Título: REBIRTH Revisited | REBIRTH Revisited Off Vocal Ver. Género: Instrumental, Vocal, Power Metal, Symphonic Metal.